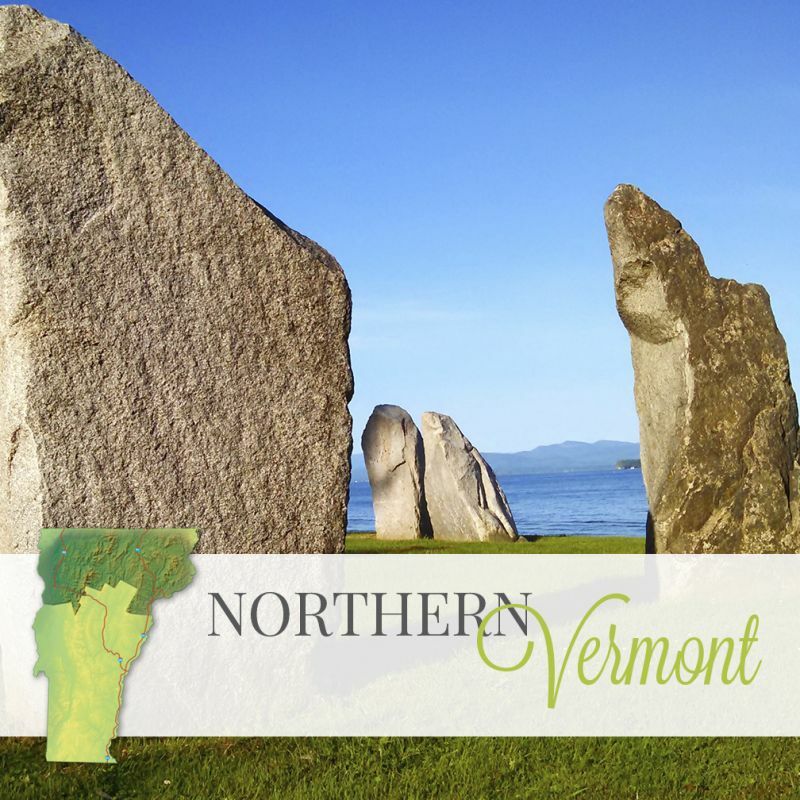 We are all giving Abigale Stannard a warm welcome as she starts a new endeavor in the Vermont wedding industry as the event coordinator and inn keeper at Kingston Place, the new, beautiful, historic homestead and restored barn, in Benson, Vermont. Please read below to learn about the new, amazing opportunities on the horizon for Kingston Place and the Stannard family as they are ecstatic about their inaugural season. They are excited to make your dream wedding a reality and share their story with all of you. It's not every day that an opportunity like Kingston Place becomes available, but, when the beautifully renovated farm went on the market, my father and his partner saw the potential for something spectacular and just had to jump at the opportunity. 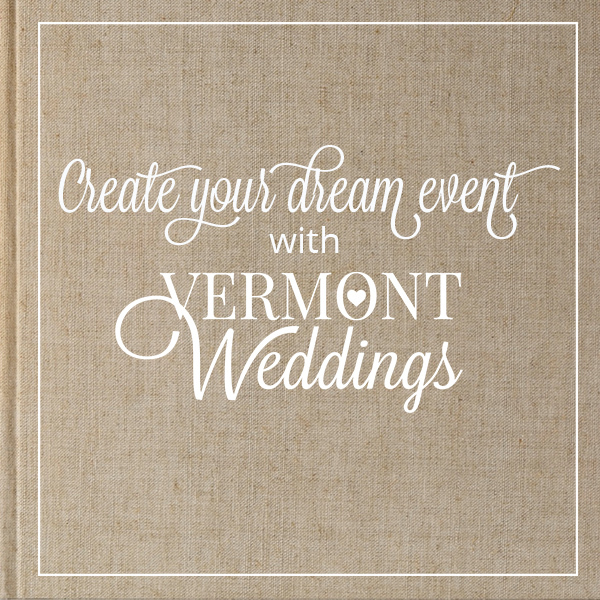 Kingston Place in Benson, VT has become a dream come true for our family and we want to share our story with the rest of Vermont, as we are excited for the opportunities in the new year as we open our doors as both a wedding venue and Bed and Breakfast. The beef business has been a great venture employing my father and brother. But, as a tight-knit, innovative family, we wanted to involve more people in our agricultural experience. We are always inviting customers to come see the farm, which prior to Kingston Place consisted of 500 plus acres of farmlands. However, it is difficult with the long drive for many of our customers to truly experience it when little lodging is available in our region. Kingston Place has changed that for us, giving our visitors a place to stay and allows our family to work together to develop the agro-tourism initiative we hoped for on our farm. The Kingston Place was renovated in 1997 to reflect the time period of the original building in 1848. The Greek Revival home is set up as a five bedroom B&B. The house consists of three rooms, one with a private bath and two with shared. 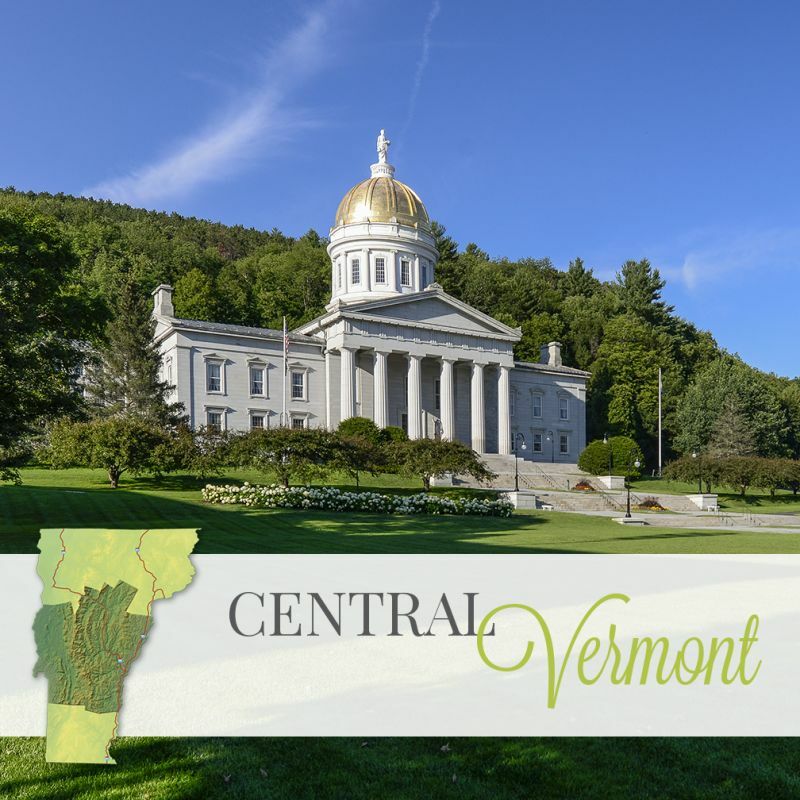 Tall windows throughout create a bright and joyous atmosphere, highlighting eastern views that exemplify all the beauty Vermont has to offer. Regardless of the homestead's historic allure, the dairy barn is what truly hooked us on the purchase. A majestic 1800's barn, in excellent condition, sits only yards from the house. My father and his partner saw an opportunity to take the original idea of the Inn one step further; a wedding venue to provide the complete package for your special day. When my father proposed the idea to me, I was instantly ecstatic; not even realizing how breathtaking the site was. With giant maples framing the front, the site brings you back in time. 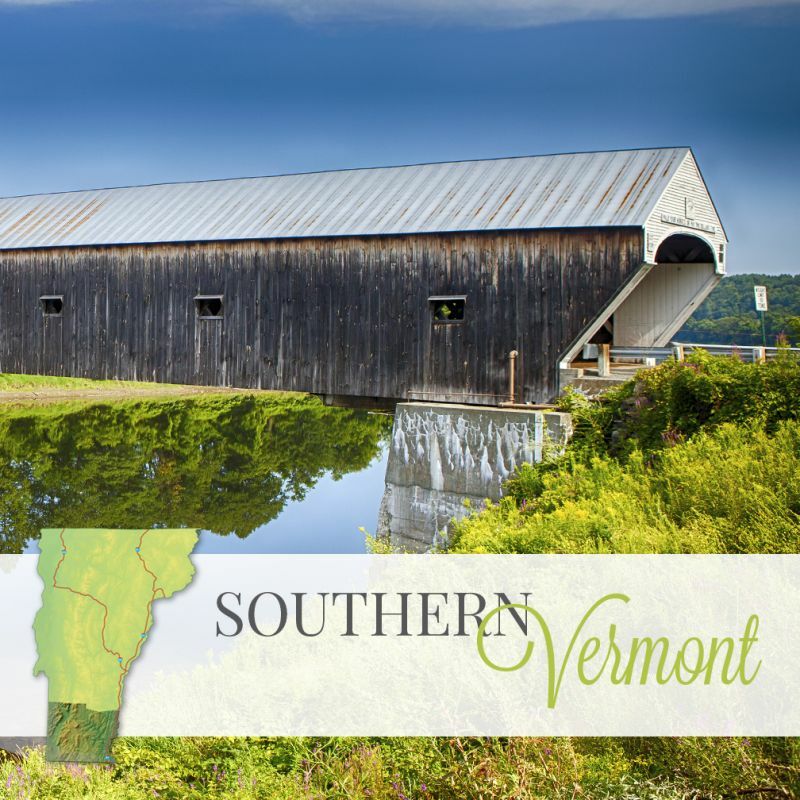 The red and white horse barn, sandwiched between the inn and barn, stands over 30 feet tall, taking you back to a time when horse-drawn carriages would saunter up the circular driveway. Just steps from this building stand the former dairy barn. Three unique sections of the barn were all built during different time periods, making for an ideal wedding venue. The grandeur of the wedding barn was only strengthened with the recent renovations. On the east end of the barn, six new windows emphasize the countryside view. Barn door style windows were added to open for airflow, and valence windows allow natural light on the south side, to make the space bright, yet soft. As you walk from the west end to the east end of the barn, the mixture of old and new wood allows for bridal flexibility. The intended design would support any vision a bride may have, country chic to modern with a rustic twist. With a max capacity of 250, the barn can comfortably accommodate a large wedding, as well as an intimate affair, after a beautiful outdoor ceremony. White lights run the length of the barn on the old hay elevator, soft rod iron fixtures line the barn walls, and a custom chandelier hangs from the rafters of the oldest portion of the west end. The homestead and grounds are also excellent options for those looking to elope and keep everything simple, highlighting one of my favorite features of the property, the view to the east. The possibilities are endless! Kingston Place has become a dream come true, not only because of its beauty and grandeur, but because of the people behind it. Our family is committed to the people we serve. It is our goal to make your wedding the dream you envision and as smooth a process as possible. This is your day, we want it to be all you imagined and more. Our doors are open.